What a day! On Saturday, April 21st we gathered an amazing group of designers, creatives, makers, influencers and the community together at Yale Union to chat about ethical and sustainable fashion and how we can individually and collectively make the fashion industry less wasteful. 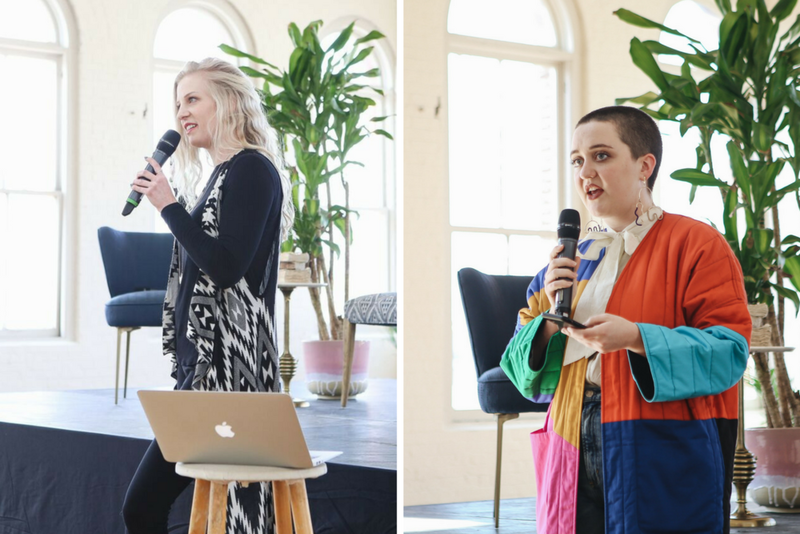 From a series of intimate conversations to a live fashion show/presentation, pop-up market and more, we were thrilled to gather like-minded individuals with the belief that together, we can create change. 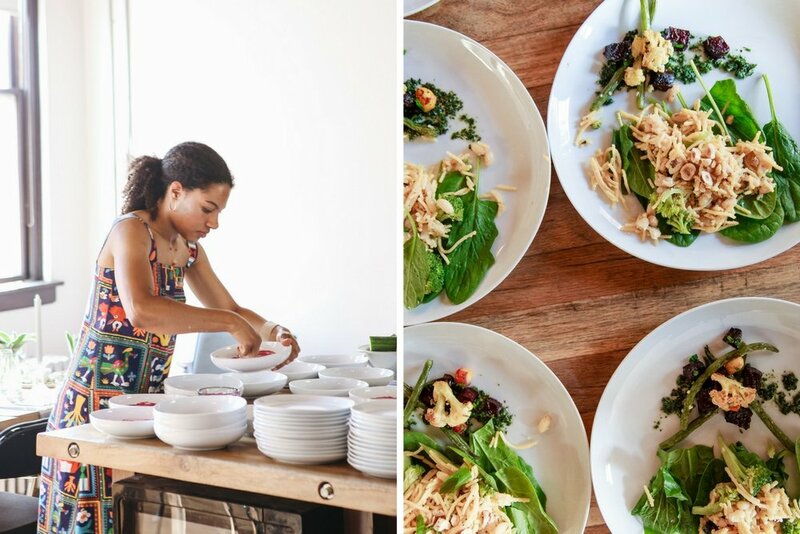 Half-way through the event we paused for lunch where we invited out panelist, sponsors and friends to a private invite-only lunch curated by Tara Thomas of Her Garden Kitchen and sponsored by Cherry Sprout Produce, Amylk Milk, Roots and Crown and Hey Babe Vegan Cheese. Thank you to everyone who attended the 2nd Annual Sustainable Fashion Forum! 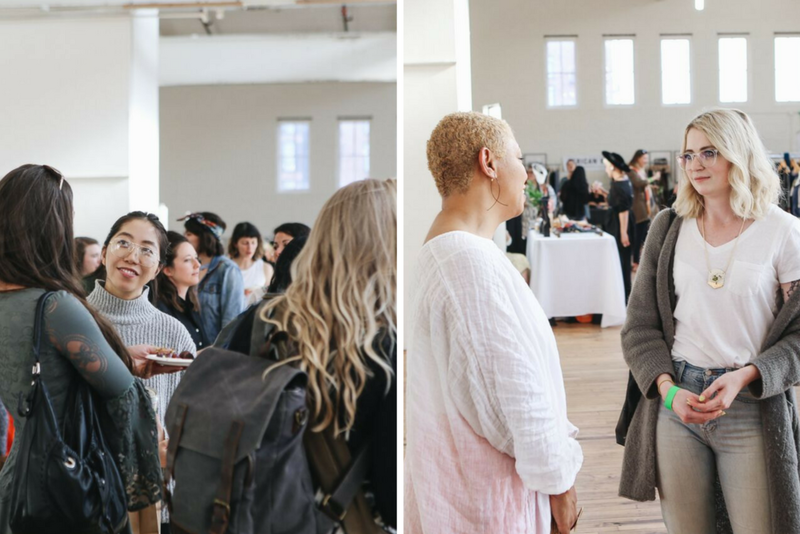 So many incredible people came together to connect, learn and open up the conversation about sustainable fashion! 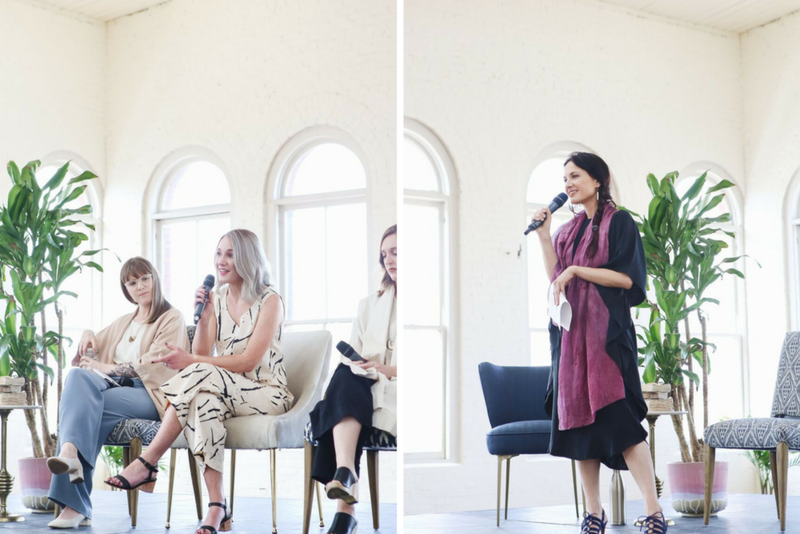 Thank you to our panelists, moderators and speakers for paving the way in sustainable fashion and for inspiring us with your words and practices. Thank you to Thank you to Yale Union for hosting us! We had an amazing time celebrating sustainable & ethical fashion with all of you! Let's do it again? Did you attend this year's forum? Comment below and tell us your favorite part or something interesting that you learned! Meet Our 2019 Conference Speakers! Newer PostWhat is Sustainable Fashion?